Carlos Walker a.k.a. Shawty Lo, a founding member of the Atlanta rap collective D4L, has died at age 40. The news broke early this morning when rapper and radio host Headkrack tweeted that Walker had been killed in a hit-and-run accident. Atlanta radio personality Ryan Cameron later confirmed the death with Walker’s manager Johnny Cabell. According to Complex, further investigation has revealed that the accident involved only one vehicle, and was not a hit-and-run as the police originally reported. 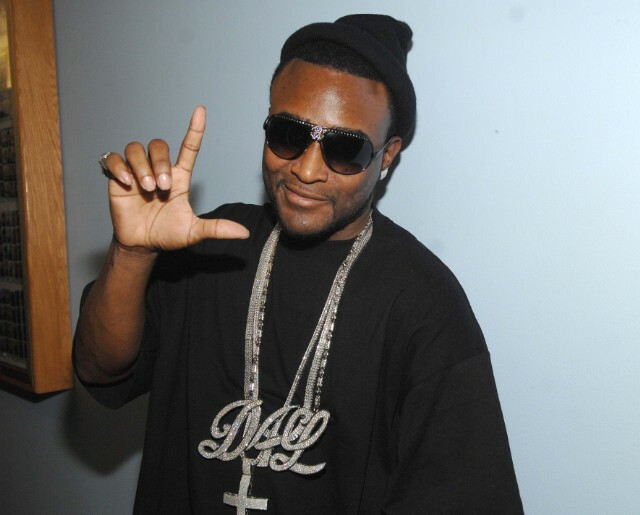 Shawty Lo is best known for his work with D4L, who are credited for the rise of snap music after the release of their songs “Laffy Taffy” and “Betcha Can’t Do It Like Me.” In 2006, “Laffy Taffy” rose to the top of the Billboard charts and went platinum, giving the regional rap crew national acclaim.